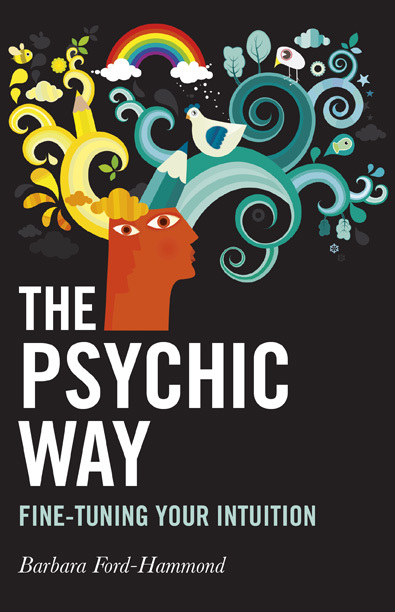 The Book Depository tells me there are 50 days until The Psychic Way is released. That’s not long, is it? As I near the birth of my 2nd book I am excited. I tweeted the other day that the book is at the printers and the happy butterflies are so manic I think I’m having Braxton Hicks.